Netigma is a low code application development platform. 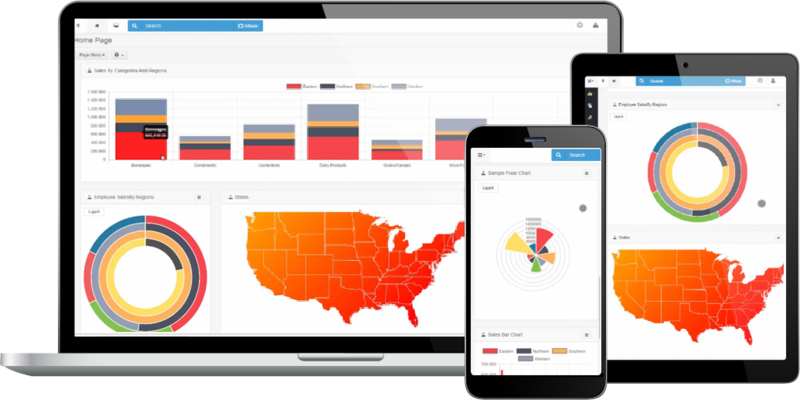 Netigma lets you create enterprise-grade apps visually, for both mobile and web. Custom coding is also possible where you need it. With Netigma, adding CRUD operations, reports, dashboards, maps to your app is a breeze.. Create/use your DB model, set relations, design your screens in your browser. Netigma’s security is Common Criteria certified. Internationally accredited security lab thoroughly tested and approved Netigma. Your app is always above a certain quality level thanks to ready to use themes, tested & optimized operations. Netigma natively supports geometry. This way your app inherently utilizes a map for querying, visualyzing your data. Even spatial join is possible. And, any online map can be your basemap. Netigma provides building blocks for enterprise grade apps. Authentication, authorisation, log management, task scheduling is ready out of the box. Netigma follows mobile-first design principle. All screens of your app are responsive and this way, will fit different sizes of mobile devices. Business process are required in almost every app. Netigma provides a visual designer for creating and executing basic business processes. Your app is limitless with your custom codes. Netigma API and SDK is designed for you to focus only your business. Netigma provides an Iot Server extension. It utilized Netigma's CEP (complex event processing) engine to efficently evaluate rules on data streams such as sensor data and takes reaction such as mobile notification or actuator triggering. "85% of 'Electronic Document Management System' product was ready with Netigma." "We took 75% of our code when moving our MIS software to Netigma." "There were no more days left for the completion of the project, thanks to Netigma we were able to complete our project in a short time." 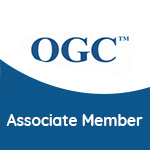 Netigma is compliant with the OGC standards. OGC WFS, WMS, WCS, CAT and SFS standards are satisfied with the Netgis Server extension. Netigma development team continuously improves their software development processes with CMMI since 2009. 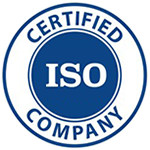 Netigma team carries its activities based on the mentality of high level quality and service in the scope of ISO standards 9001, 14001, 20000-3, 27001. 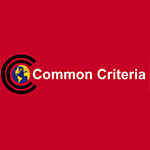 Netigma’s security is Common Criteria certified.